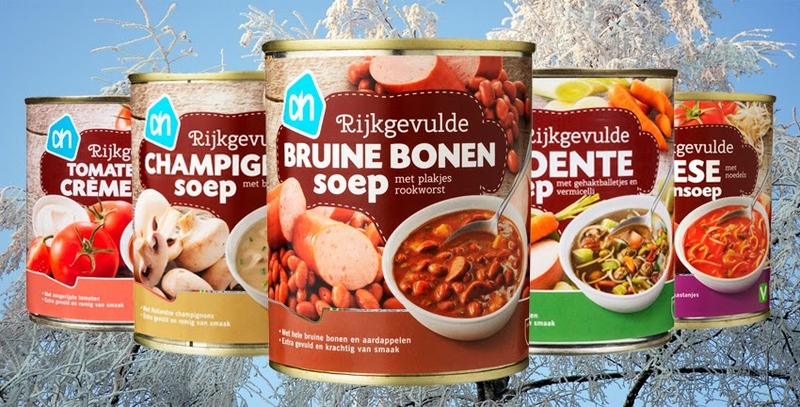 Hollandshopper blog: Winter time = Soup time !! Winter time = Soup time !! 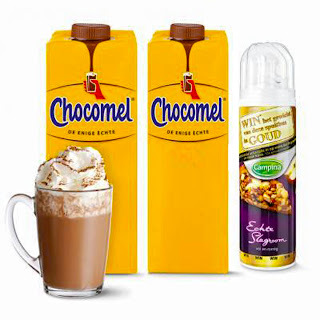 It is getting colder and colder, Dutchstore stocks a range of soups to keep you warm.